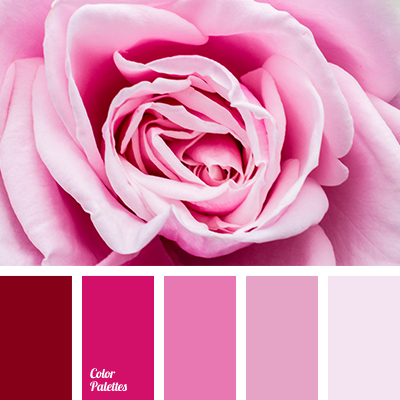 bright crimson, color of raspberry ice-cream, color of strawberry ice cream, dark raspberry color, gentle shades for the wedding, light and bright pink, light pink, monochrome palette, monochrome pink color palette, pale pink, pale pink color, palette of colors for the wedding. 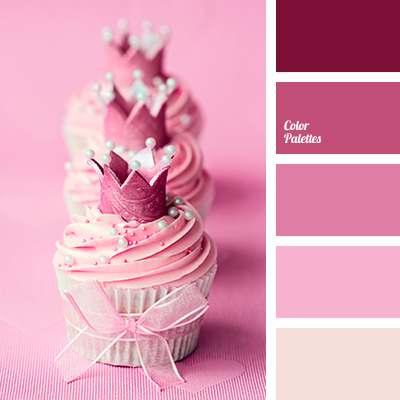 bright crimson, bright pink, color of raspberry ice-cream, color of strawberry ice cream, dark raspberry color, gentle shades for the wedding, light and bright pink, light pink, monochrome palette, monochrome pink color palette, pale pink, pale pink color, palette of colors for the wedding. 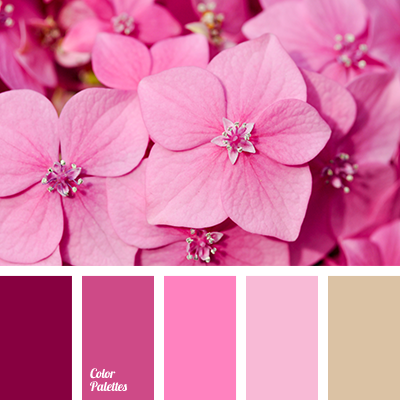 burgundy-pink, design color combination, designer palettes, gently pink, light pink, monochrome, monochrome color palette, monochrome palette, monochrome pink color palette, pale pink, saturated pink, shades of pink. 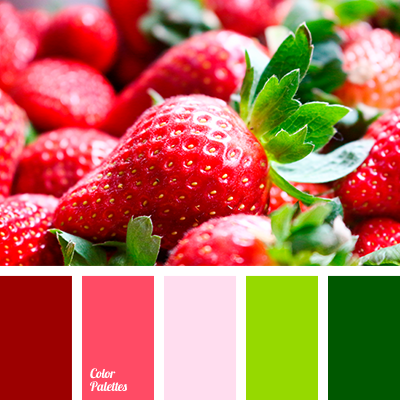 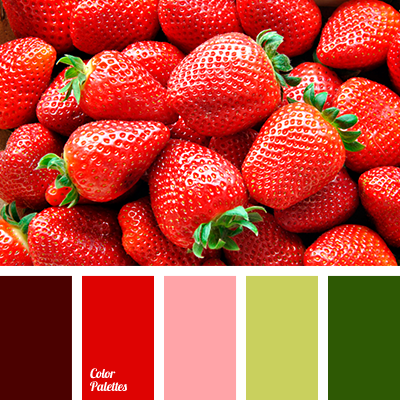 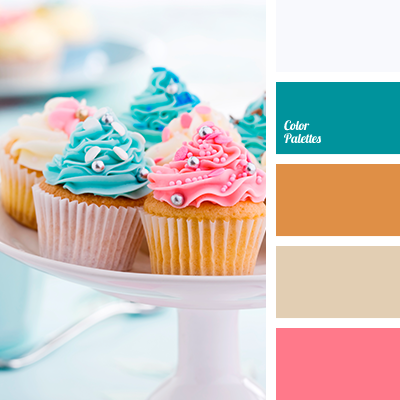 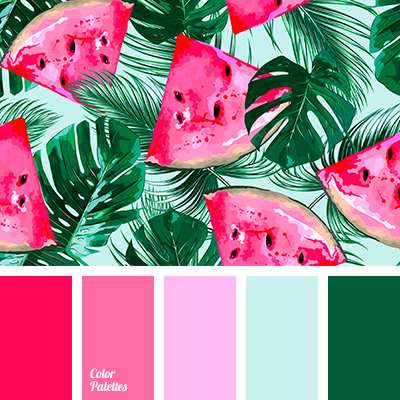 Blue Color Palettes, bright green, color of the pulp of watermelon, crimson, delicate pink, light pink, saturated green, saturated pink, scarlet, shades of cherry blossoms, shades of pink, spring combination of colors, spring green color. 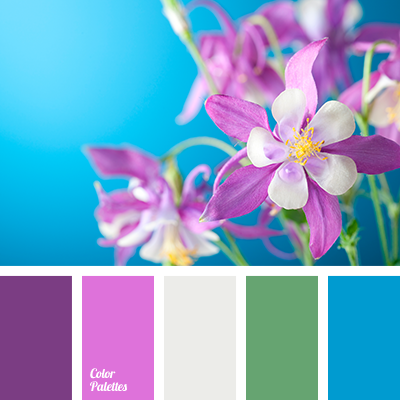 color of rose, dark green, lilac color, magenta color, pale pink, pink, pink shades, saturated pink, shades of pink sunset, shades of sunset, tender orange, tender violet, Violet Color Palettes.